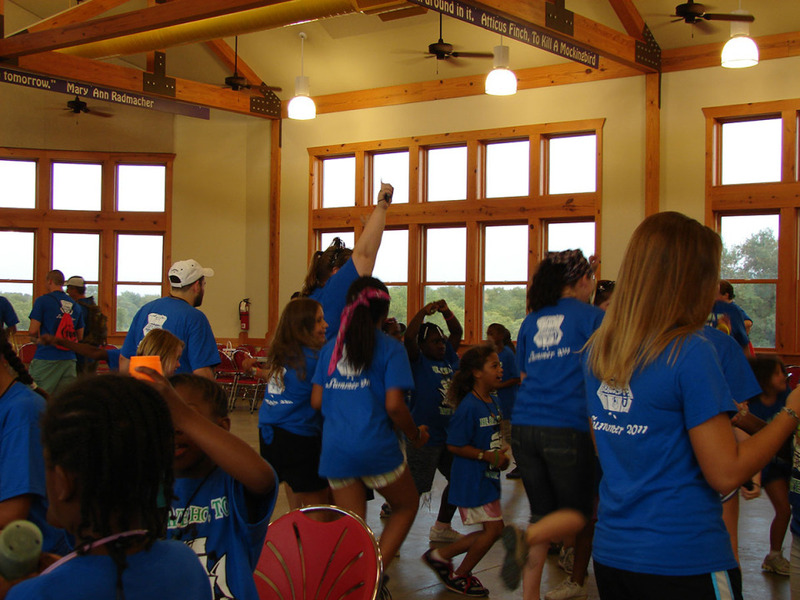 When Mr. Hogan passed, he left a significant donation to Cook Children’s Hospital. 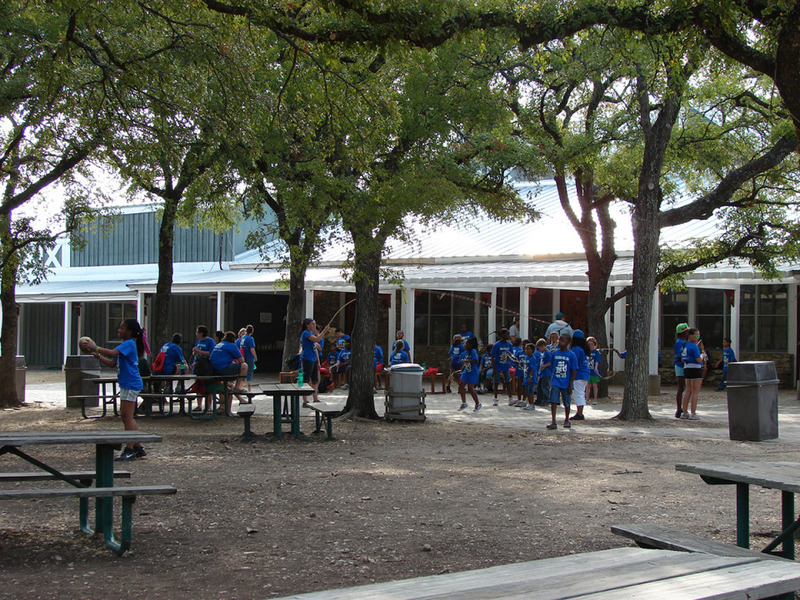 Helping young people was something very important to Mr. Hogan and that is why his Foundation created this unique partnership with Cook Children’s and Children’s Medical Center of Dallas. 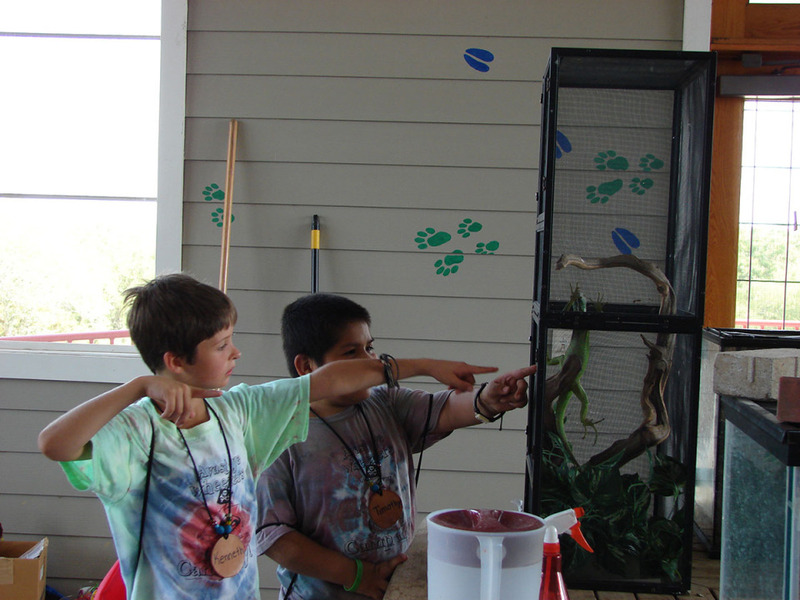 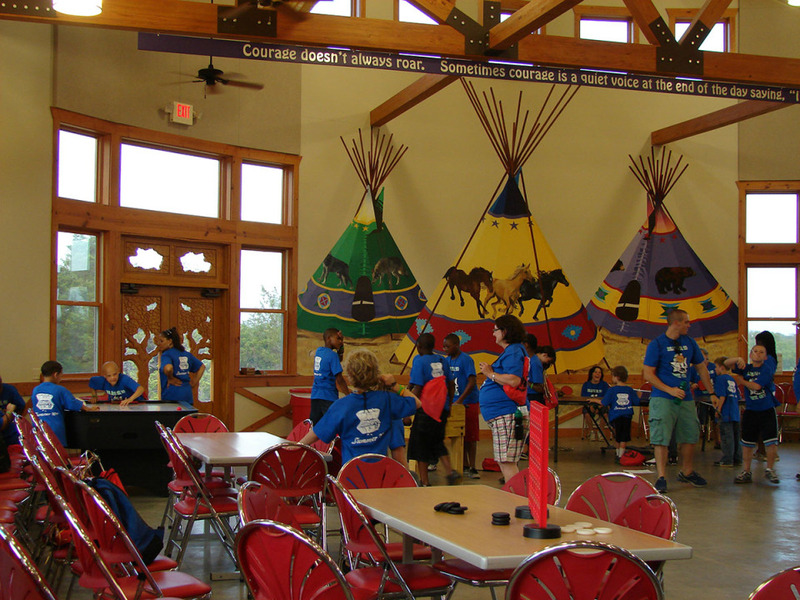 Camp Broncho is a unique camping adventure that allows young North Texans who suffer from acute asthma the opportunity to be a kid for a week. 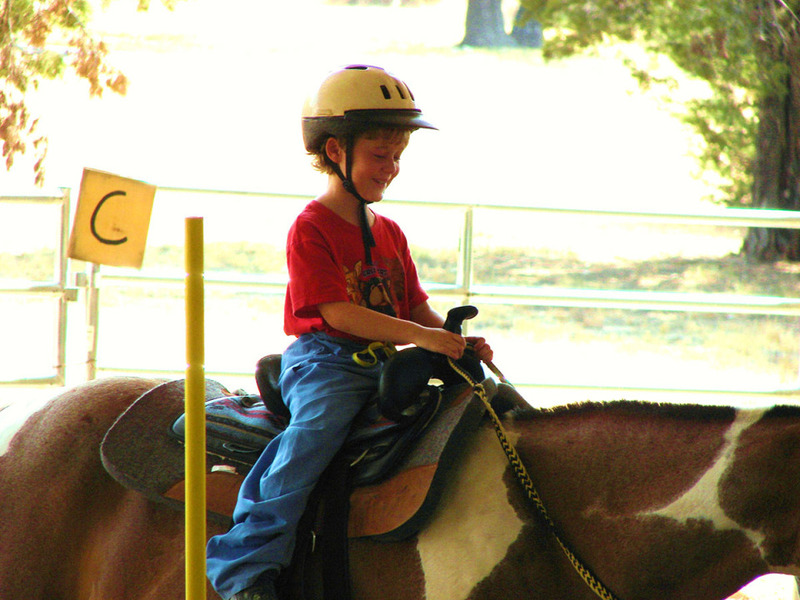 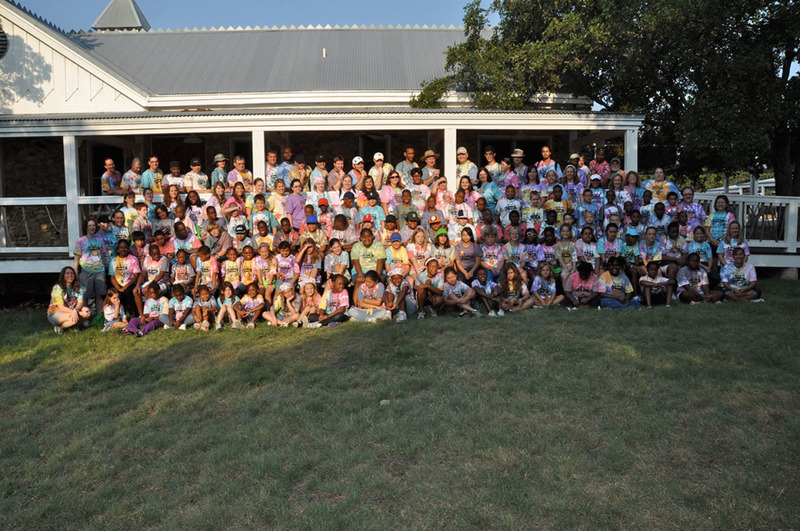 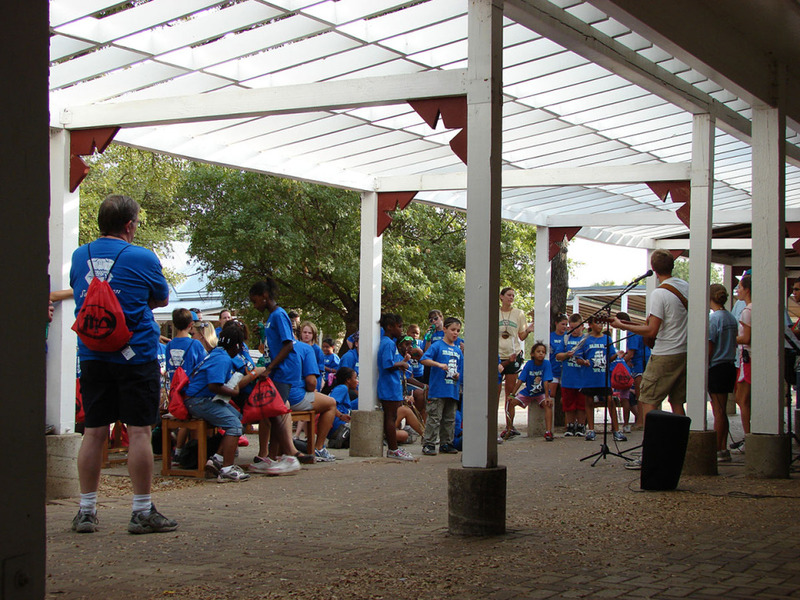 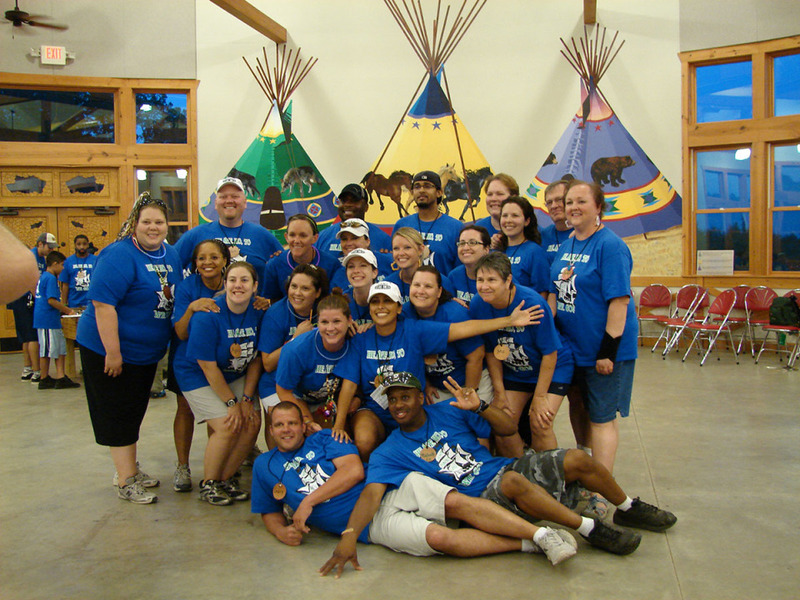 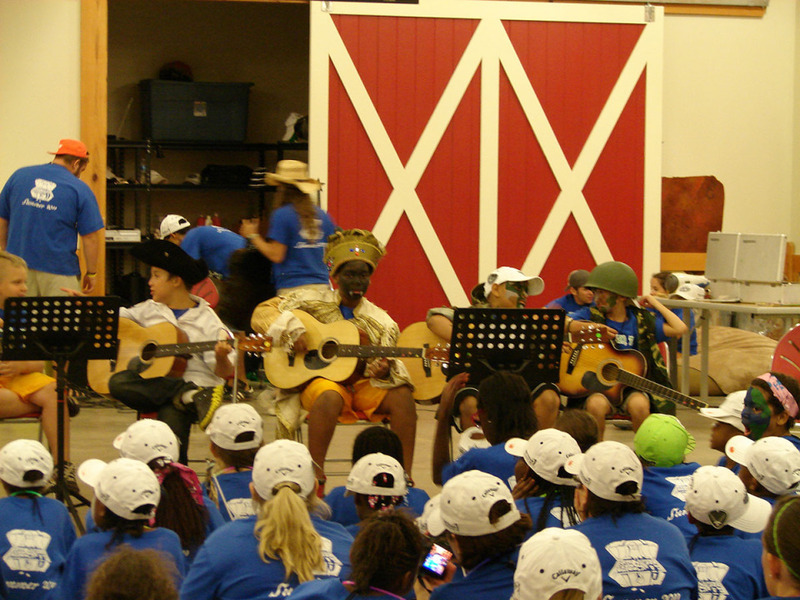 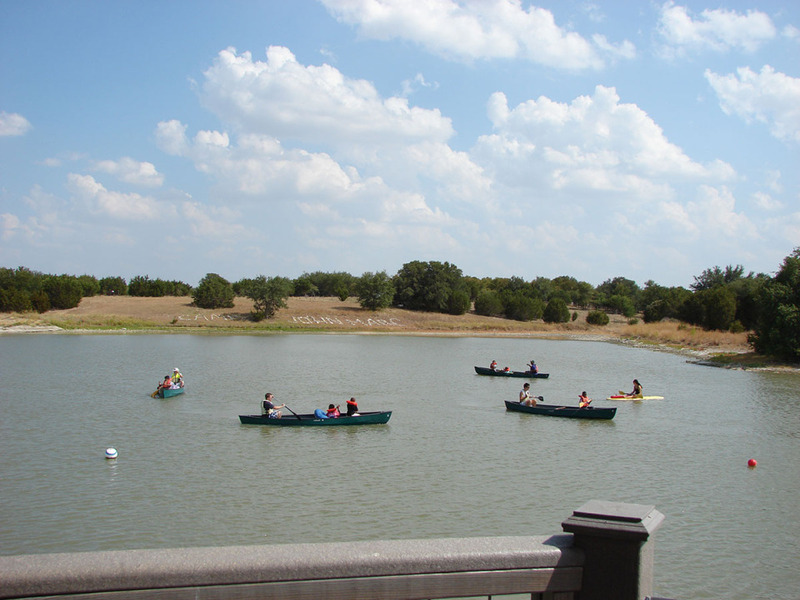 Camp Broncho is the only camp of its kind in North Texas. 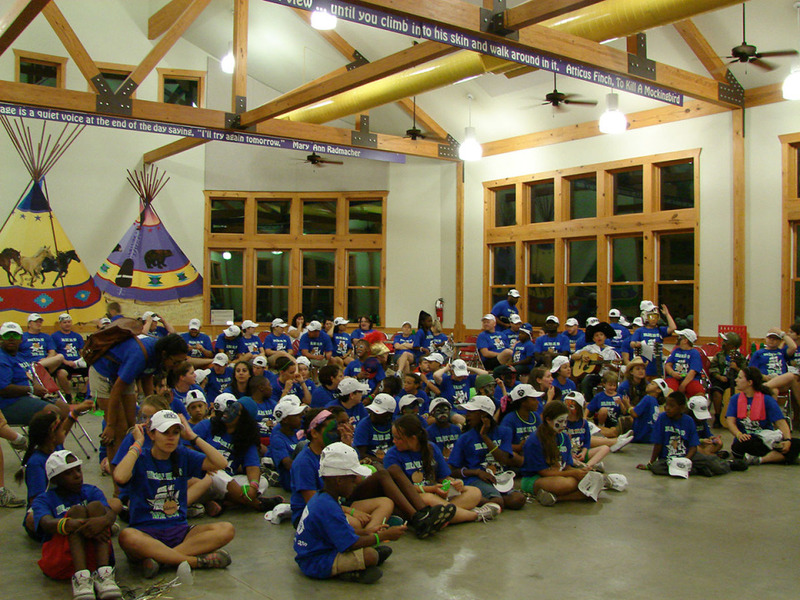 Each year, the Ben Hogan Foundation’s gift funds all the children who attend camp. 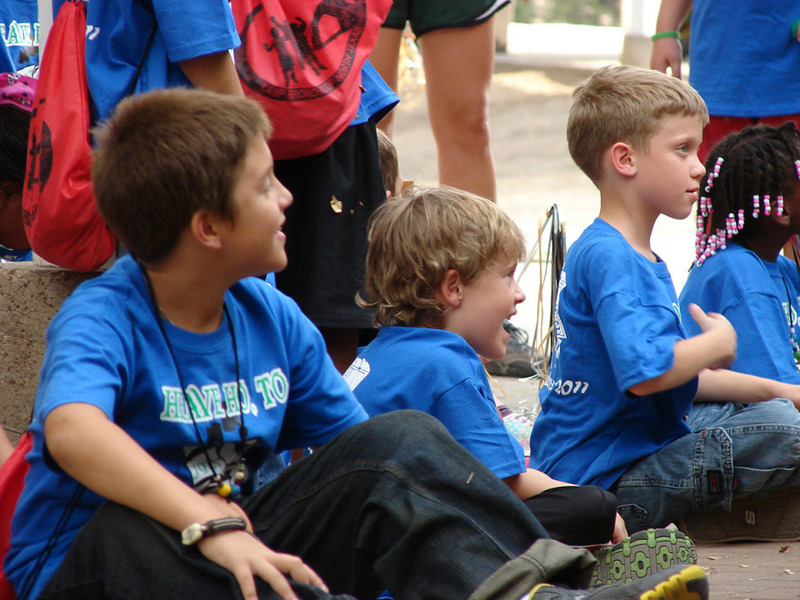 Currently, we are supporting 120 children a year at camp. 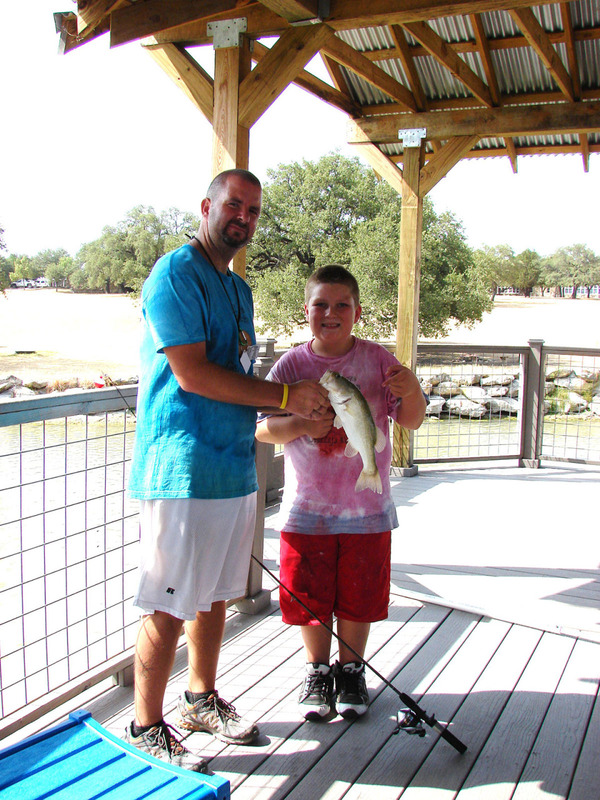 At Camp Broncho, participants hike, fish, rope repel, learn golf, play games, and enjoy other fun activities all while learning about their disease and how to best manage it. 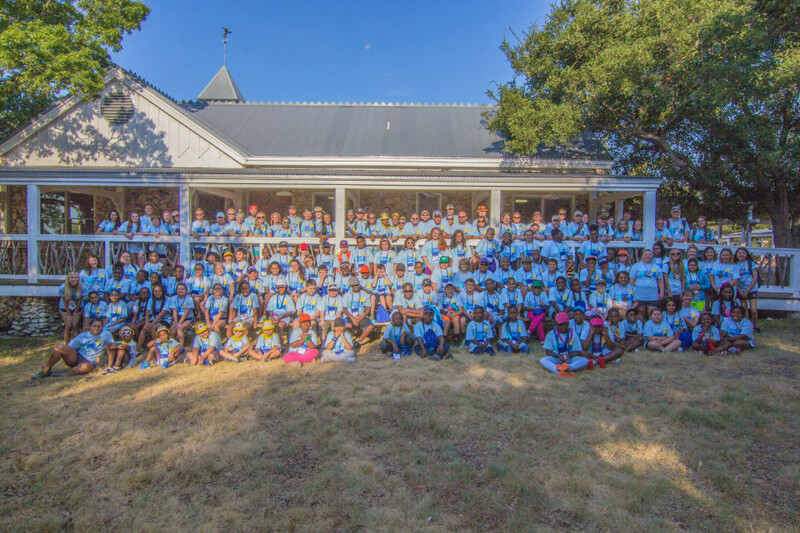 Giving a young person the opportunity to be a kid for a week and enjoy what all of us take for granted means a great deal to the Ben Hogan Foundation. 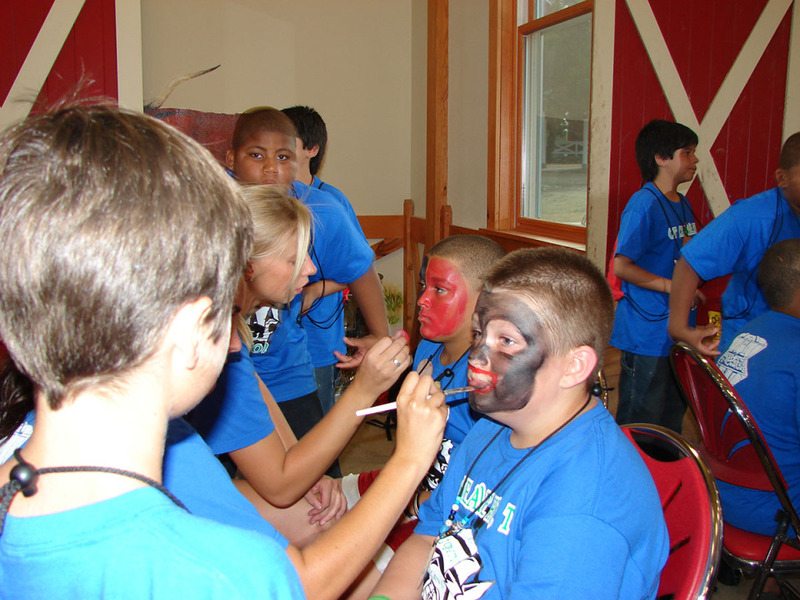 It is something that Mr. Hogan would have been proud to support. 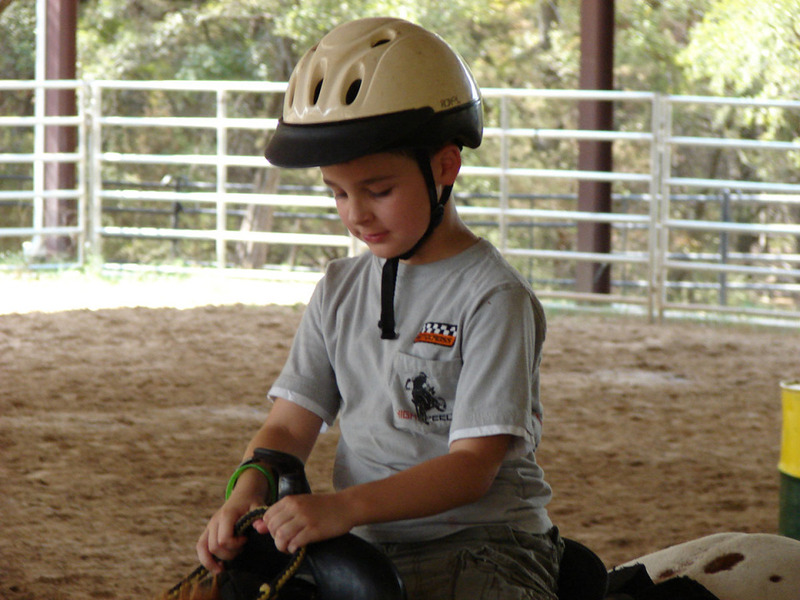 We hope that the Foundation’s support of Camp Broncho and other organizations providing for improved children’s health care and welfare will make a difference in the lives of our youth.